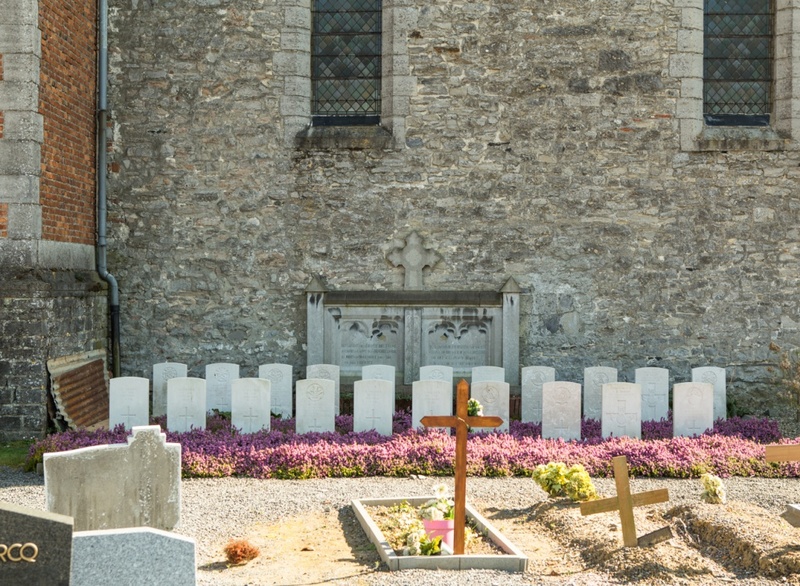 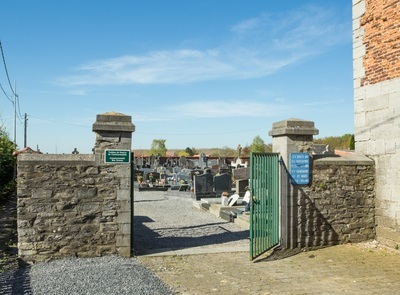 Ramegnies-Chin Churchyard is located 7 kilometres north of Tournai on a road leading from the N50, which connects Tournai to Kortrijk (Courtrai). 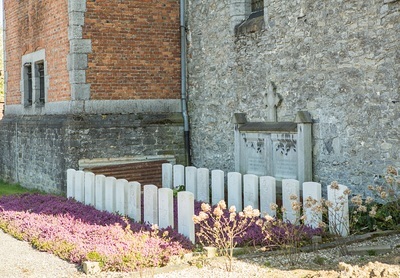 The Rue De Templeuve leads from the N50, Chaussee De Tournai, towards the village of Rameques. 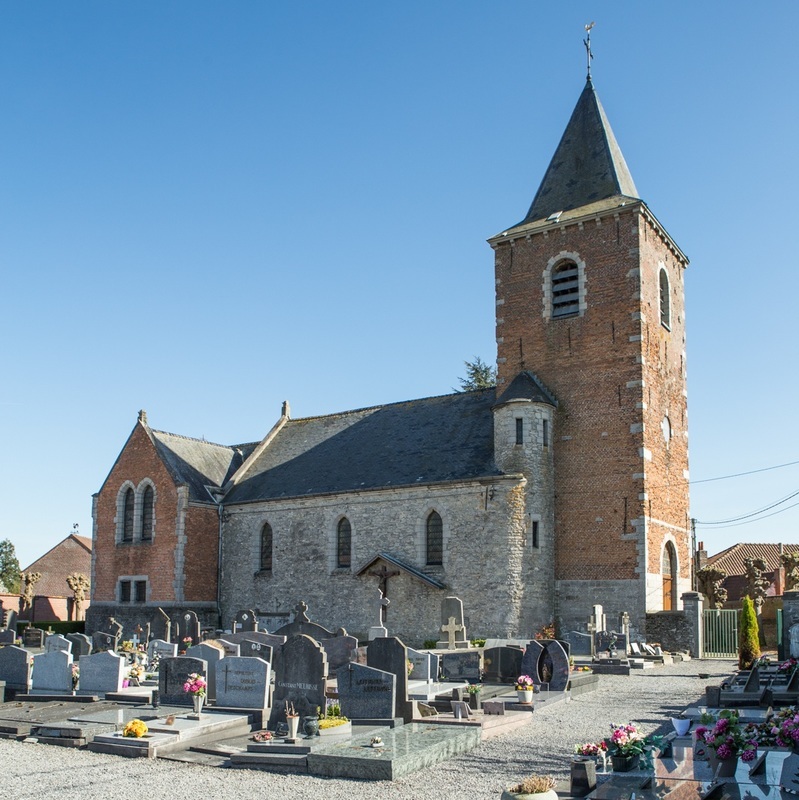 400 metres along the road lies the right hand turning onto Avenue de Picardie, which leads to the village square. The churchyard is located shortly after the village square on the Rue de Wattrelos. 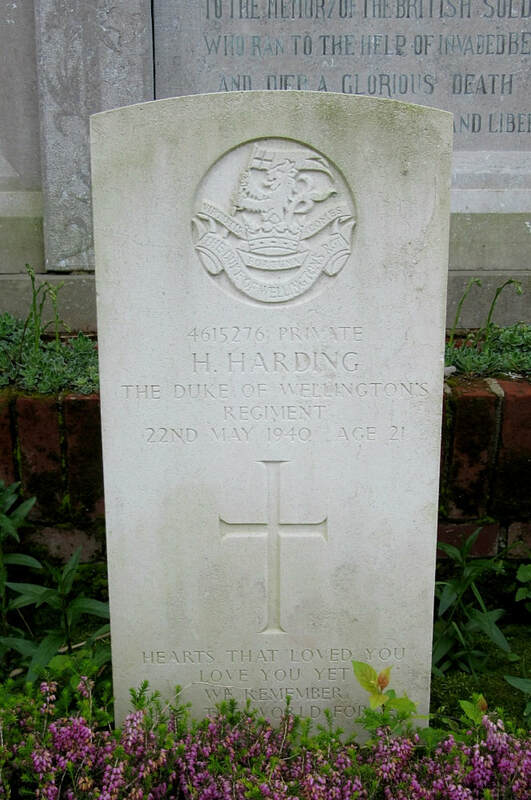 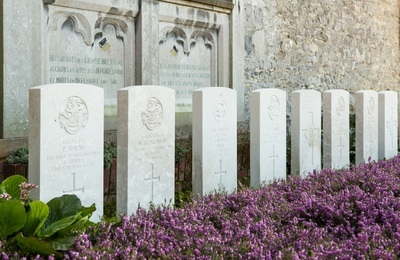 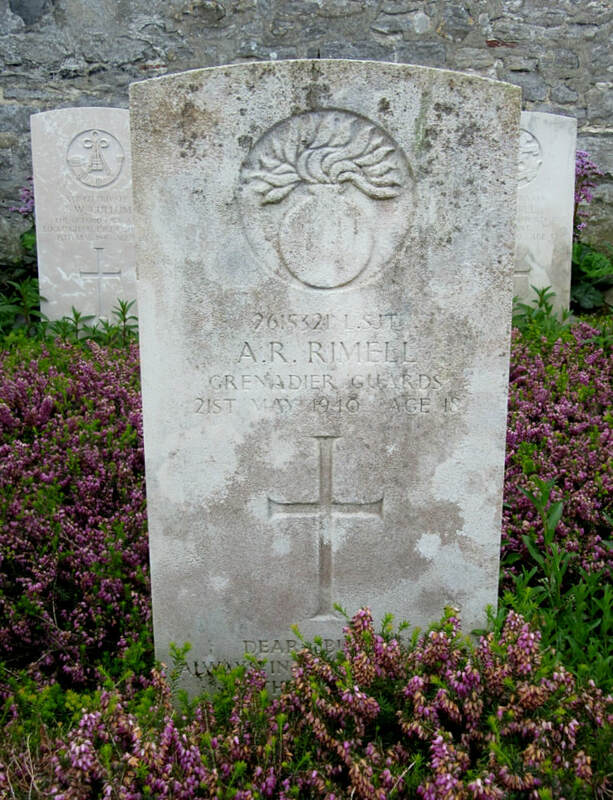 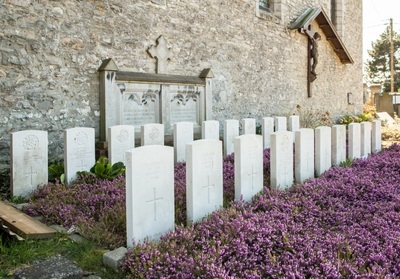 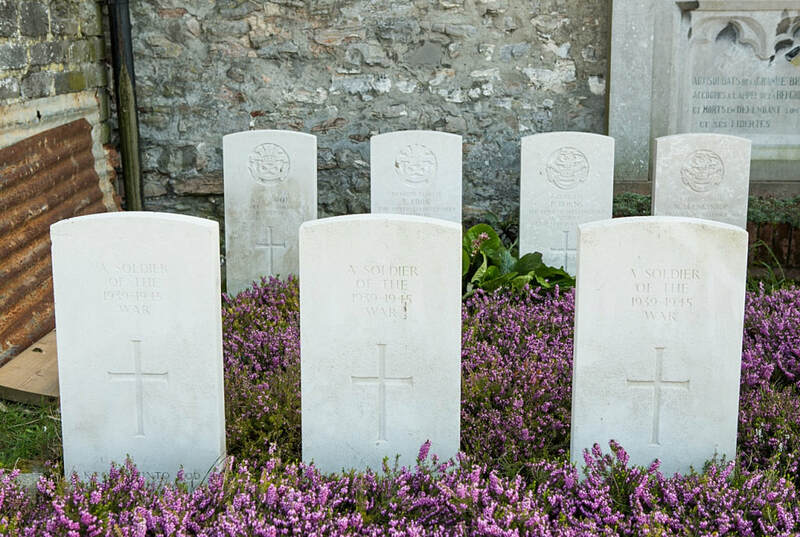 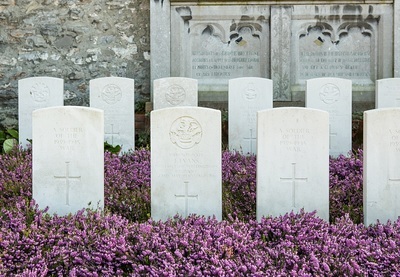 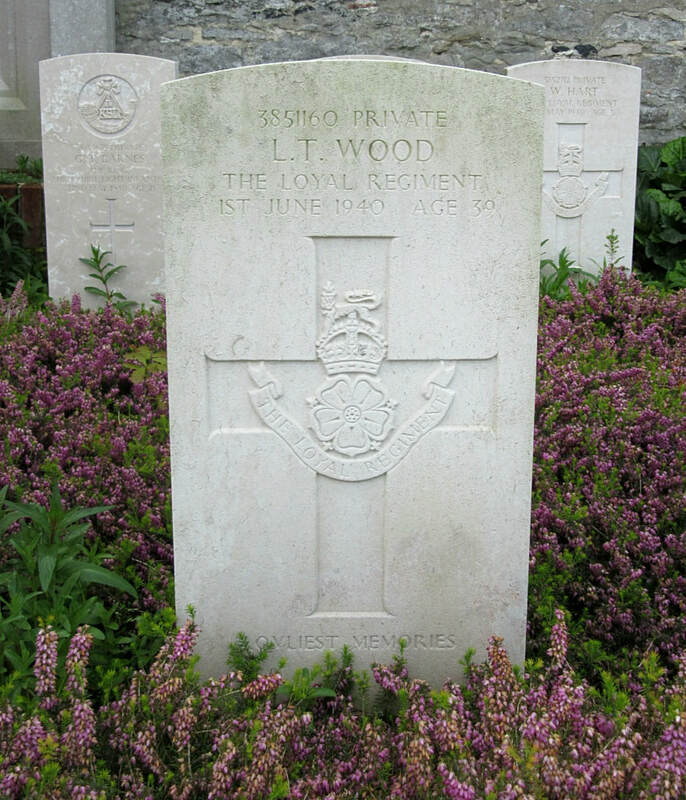 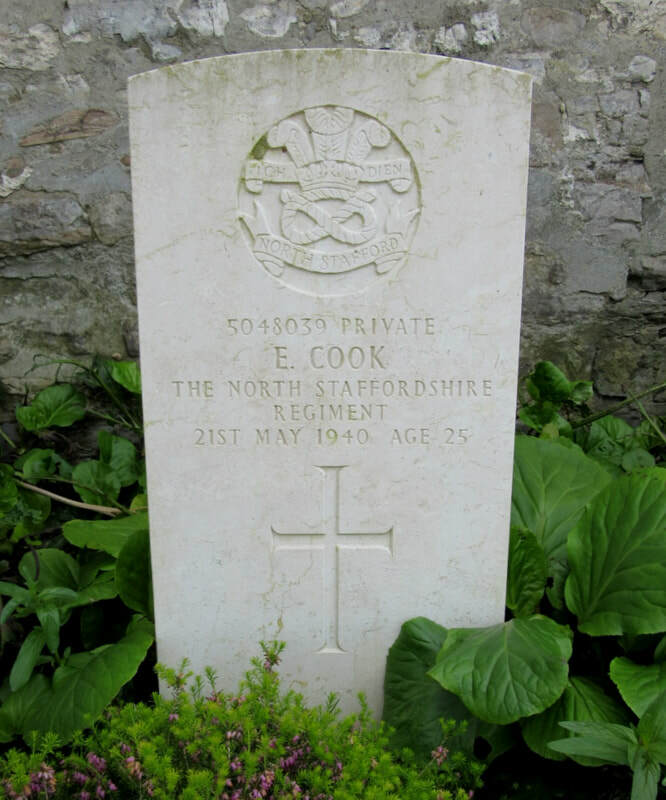 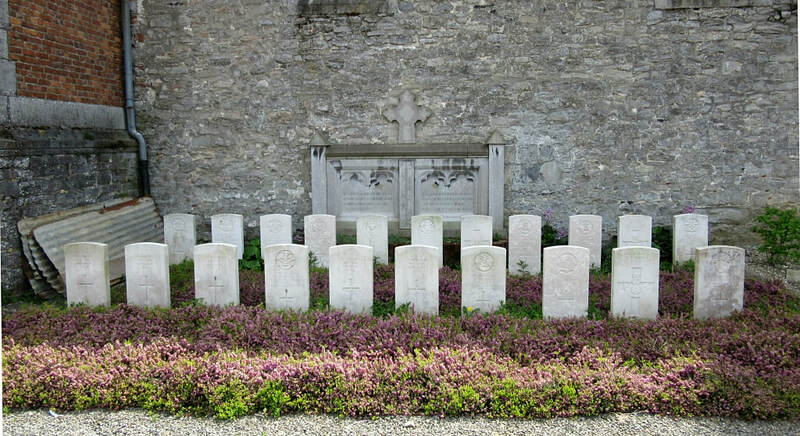 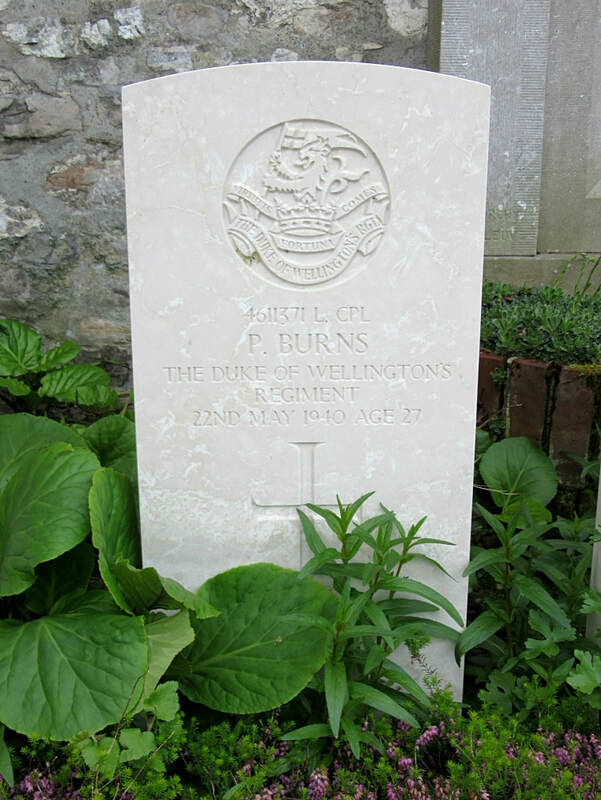 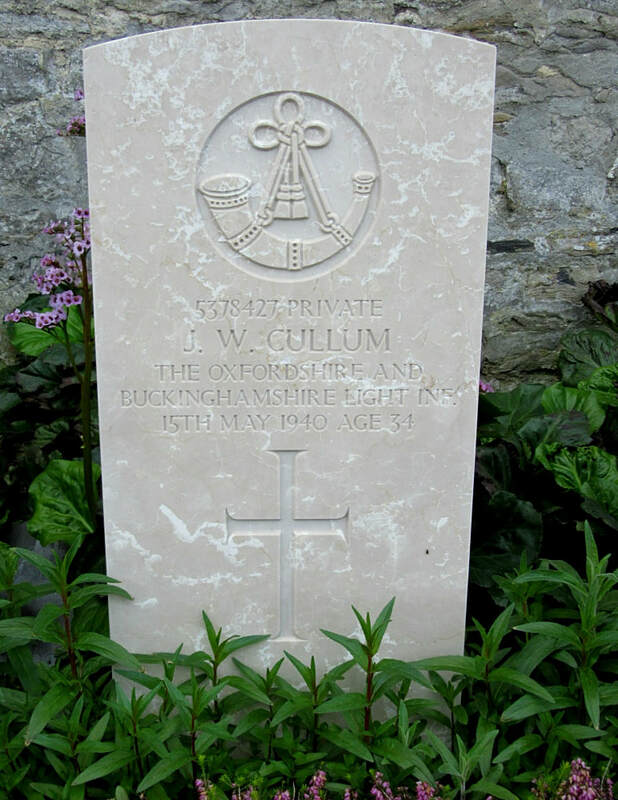 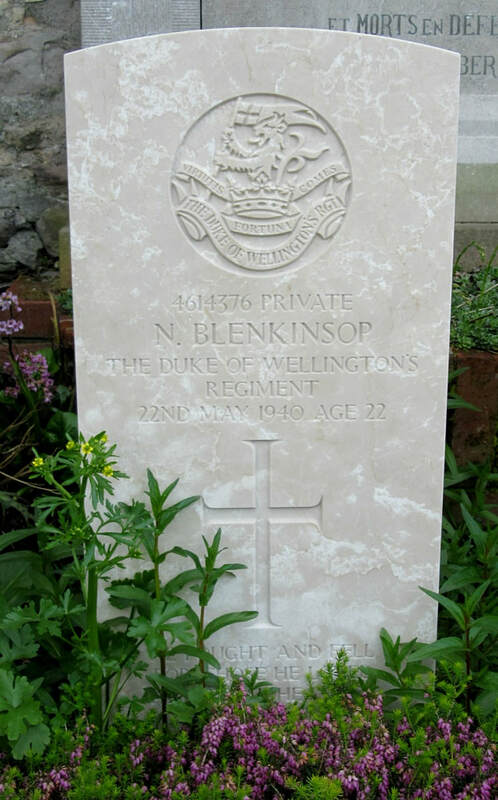 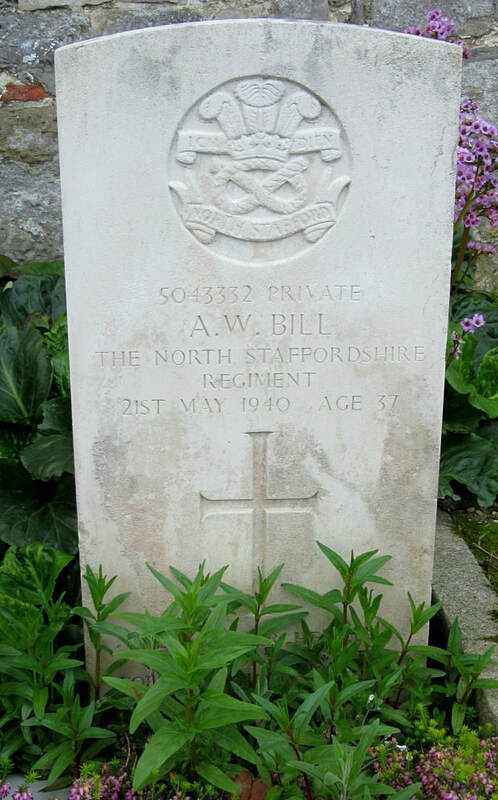 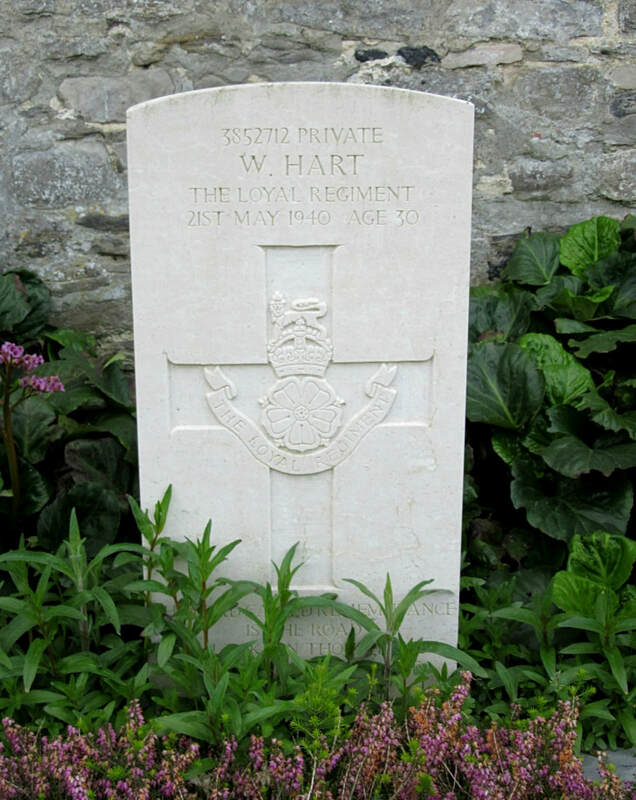 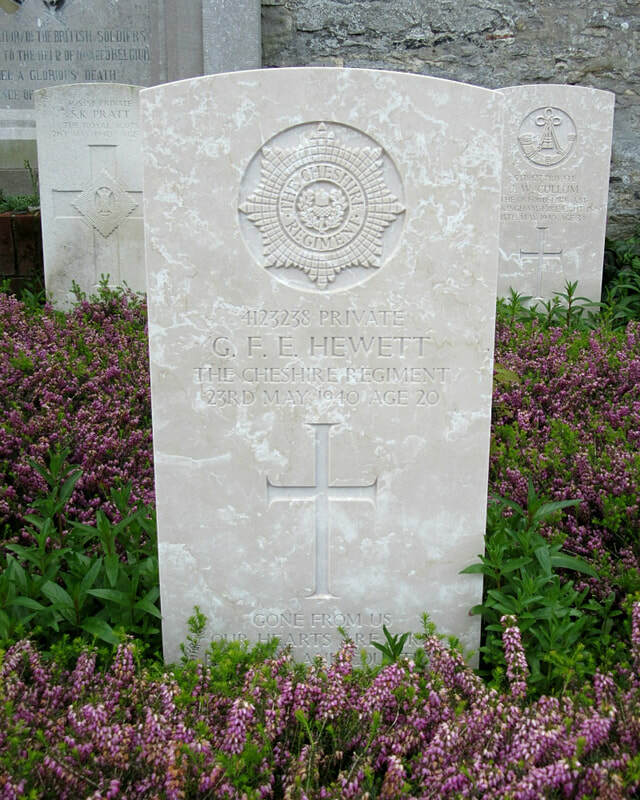 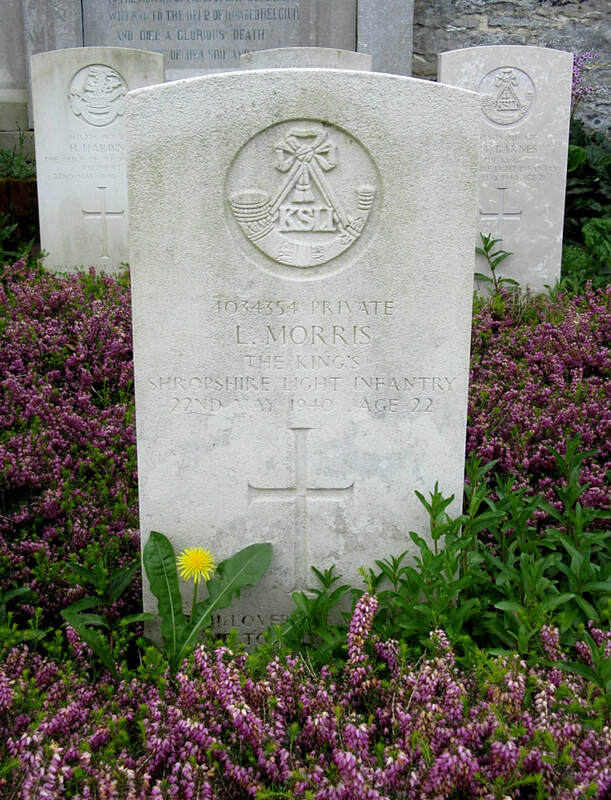 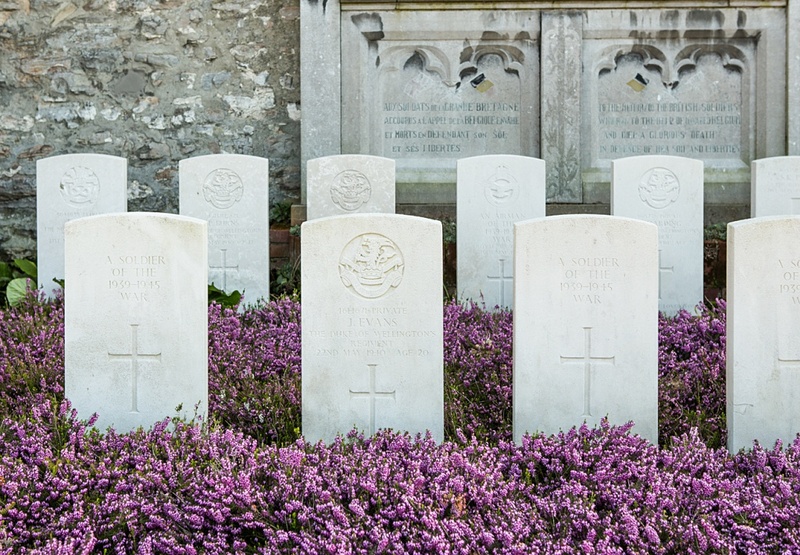 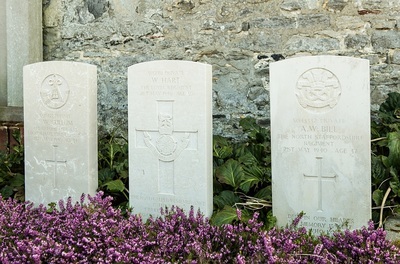 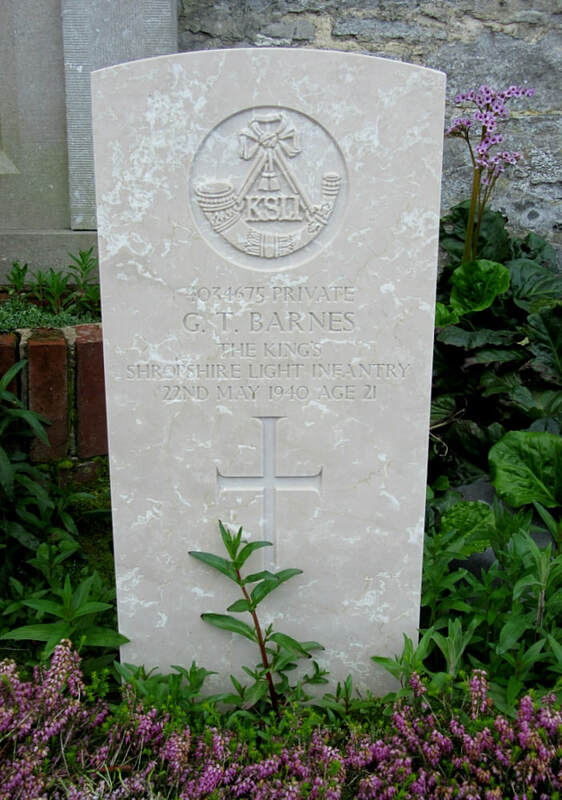 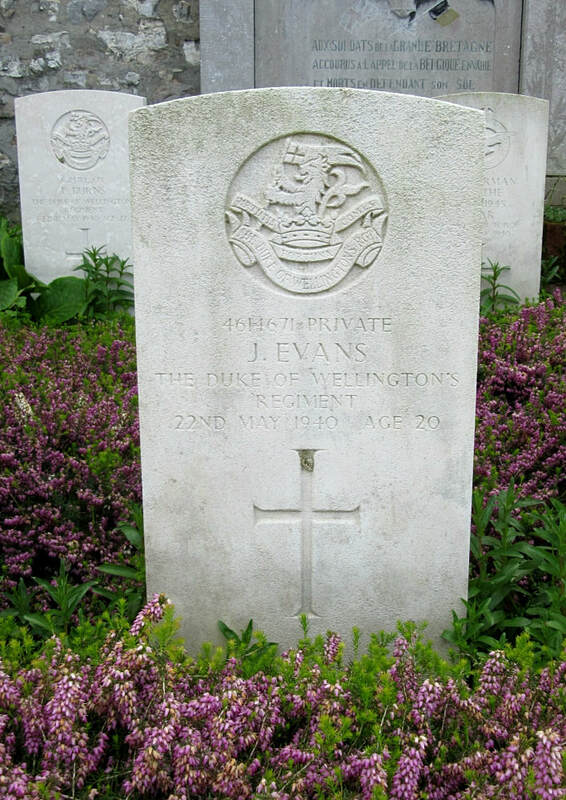 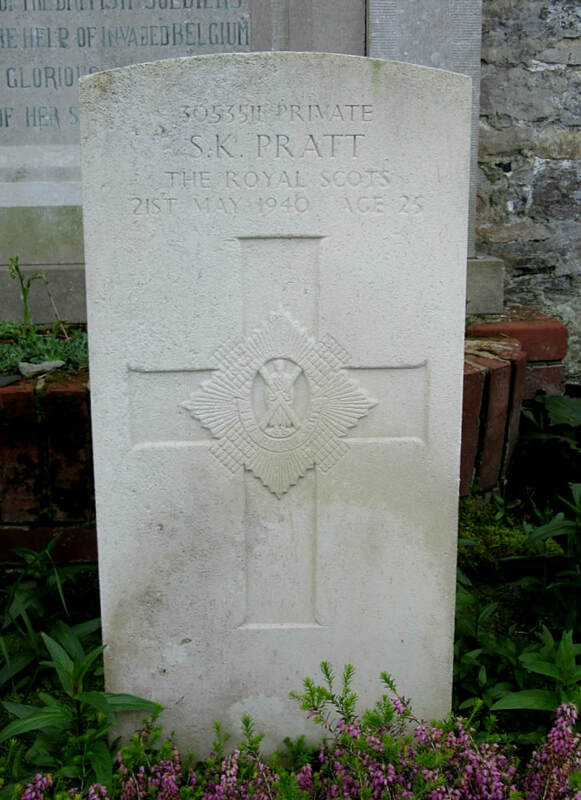 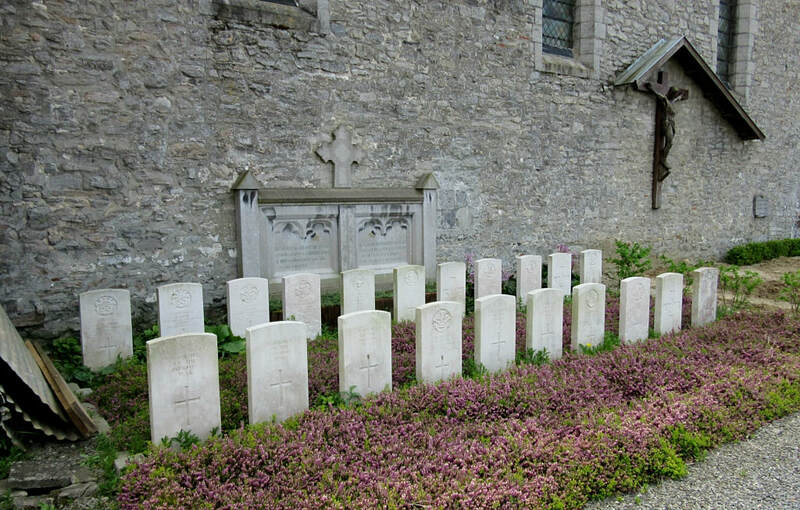 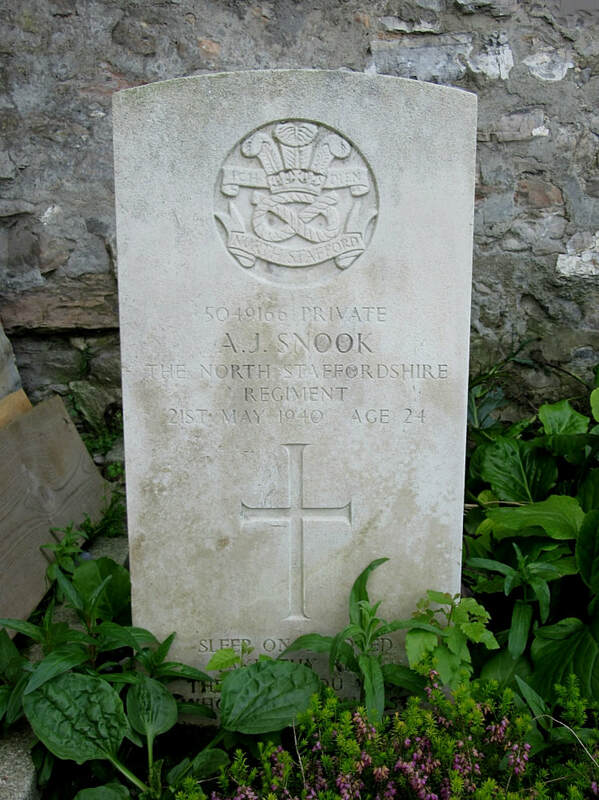 Ramegnies-Chin Churchyard contains 21 Commonwealth burials of the Second World War, six of them unidentified.